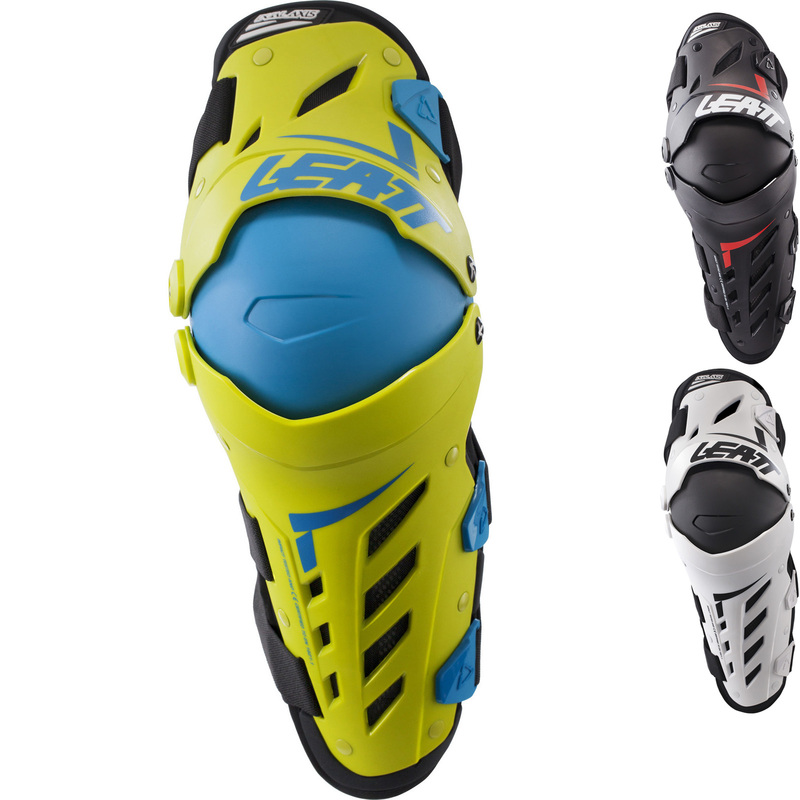 The Leatt Dual Axis Knee Guards are part of the latest Leatt collection. 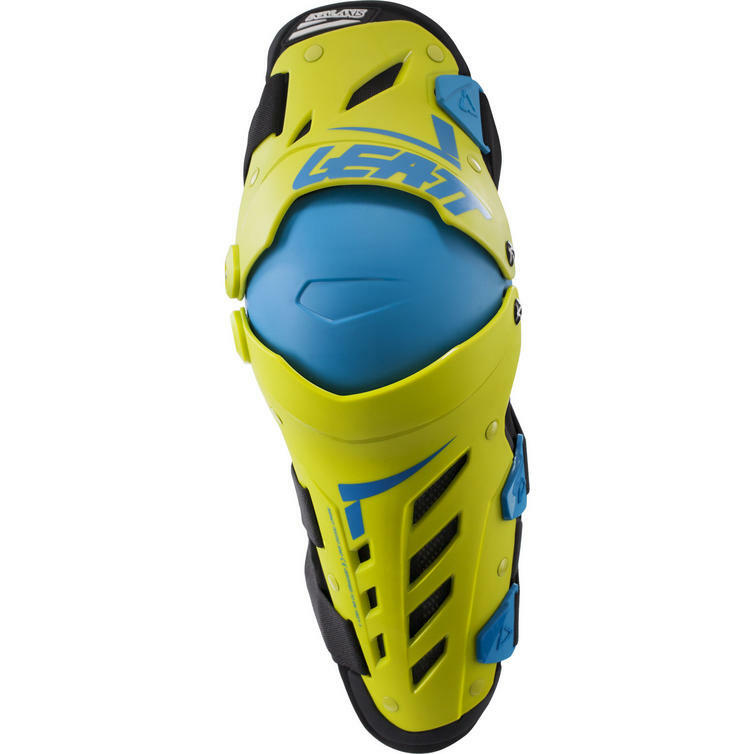 The Leatt Dual Axis Knee Guards are a brand new anatomically correct, pivoting design. 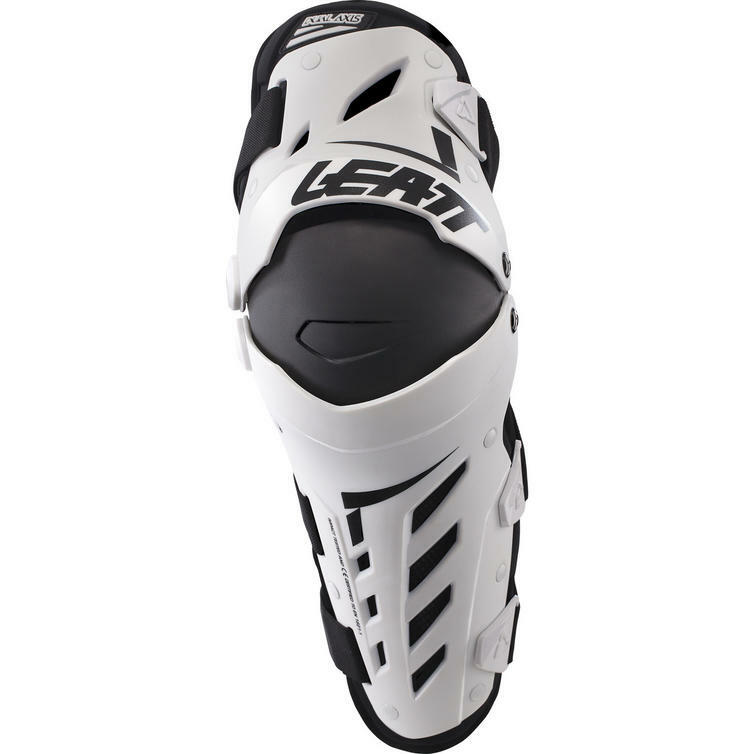 Constructed from both soft and hard shell, they offer CE tested and certified protection that scores a total of 25 points in the Leatt protection rating system. The soft shell areas are made of 3DF AirFit impact foam, which is a soft, flexible foam that dampens all the heavy knocks, whereas the hard shell areas assist in deflecting. With a 3D design and slim shin plate, it allows for an optimal fit with both specific left and right sides. The level of comfort is enhanced by vented plates that allows for maximum airflow. A revolutionary design, the Dual Axis promises a great future for premium as well as comfortable limb protection. 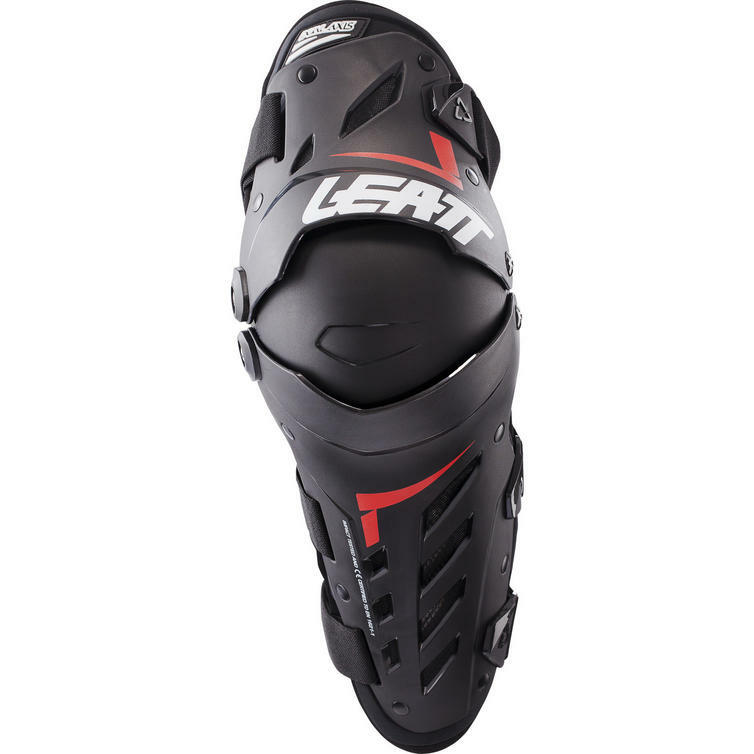 View all Leatt Knee Guards. View all Knee Guards. 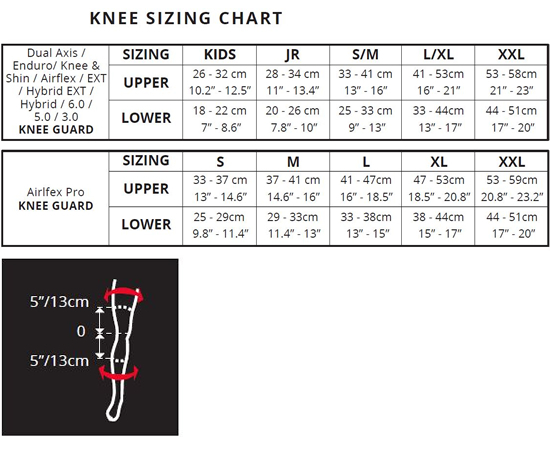 Upper - The upper measurement should be taken around the thigh 13cm above the centre line of the knee. Lower - The lower measurement should be taken around the calf 13cm below the centre line of the knee.